FIFA 17 introduced a brand new character to the expanding world of football, but not one you’re likely going to see on a real pitch anytime soon. Alex Hunter was the focal point for the game’s new career/story mode, aptly titled The Journey. Taking the Premier League hopeful from training camps to his boyhood, fan-favourite club was an interesting and often entertaining endeavour, even when some of the more minute details weren’t really as polished as you might have liked. With FIFA 18 around the corner though, Hunter’s journey is being expanded upon too – which is taking him to global heights. The new trailer for the sequel (yes, that’s what we’re calling it) to The Journey shows this off in emphatic fashion. England has become too small for Alex Hunter, rocked with some controversy that puts him in the crosshairs of internationally acclaimed clubs. This leads to travels all over Europe (and curiously, Los Angeles), including stops as Real Madrid, Inter Milan and LA Galaxy. Which of these clubs Hunter ends up in is probably going to depend on your choices, but it’s certainly a far bigger scope than last year. The cast is also made up of sensational football stars, such as Real Madrid’s Christiano Ronaldo, former Arsenal stalwart Thierry Henry and even a handful of NBA players (don’t ask me why). 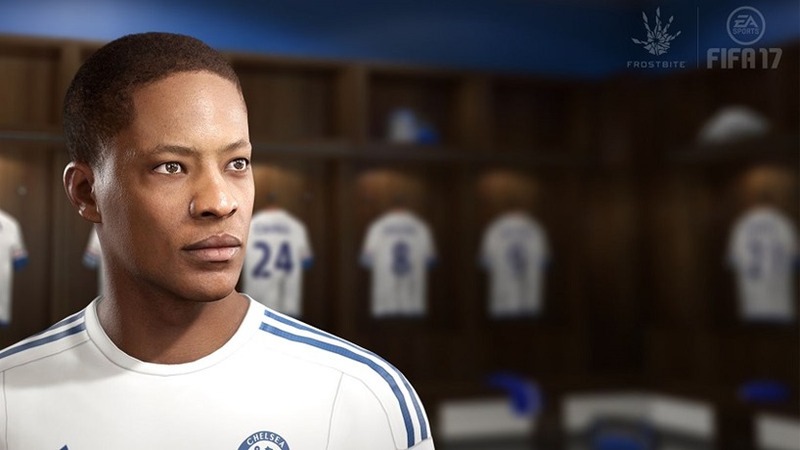 It seems EA is attempting to lean into the angle of Alex Hunter growing a little too fast, and will hopefully thrust some of this pressure on to you as the player to deal with. Football isn’t always about what happens exclusively on the pitch, and that’s something this second crack at The Journey could improve on. Hell, it could even learn a lesson from the recently released Madden 2018, which features an exemplary story mode full of emotion that will have you wondering when sports games become such viable narrative vessels. If EA is on the right track with FIFA, this year could be something special.